pure water-stain liquid ink,which is used for eyebrow Tattoo Machine and eyeybrow tattoo pencil to operate,doesn't contains heavy metal at the same time. 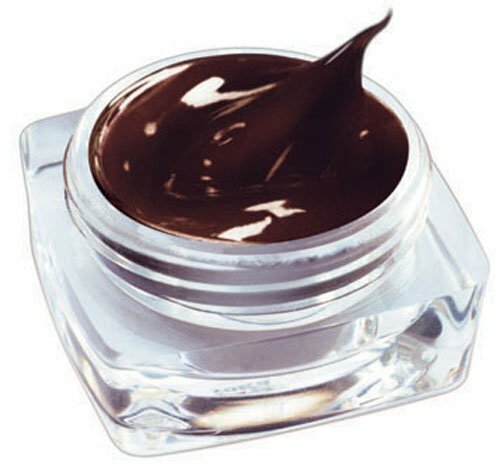 Our top-class formula produces a pigment that is rich and creamy, allowing you to use less of the product in each application while obtaining better results. The high viscosity also promotes accurate, long-lasting color retention - which translates into satisfied clients. "Brown" Absolute Perfection Pigment is a warm tone with a brown base and will mix effortlessly with other Absolute Perfection pigments should you choose to custom blend. Contact us if you need more details on Tattoo. We are ready to answer your questions on packaging, logistics, certification or any other aspects about Pigment、Water Color. If these products fail to match your need, please contact us and we would like to provide relevant information.